I don't think I have any interest in going back to an ICE vehicle for the foreseeable future. 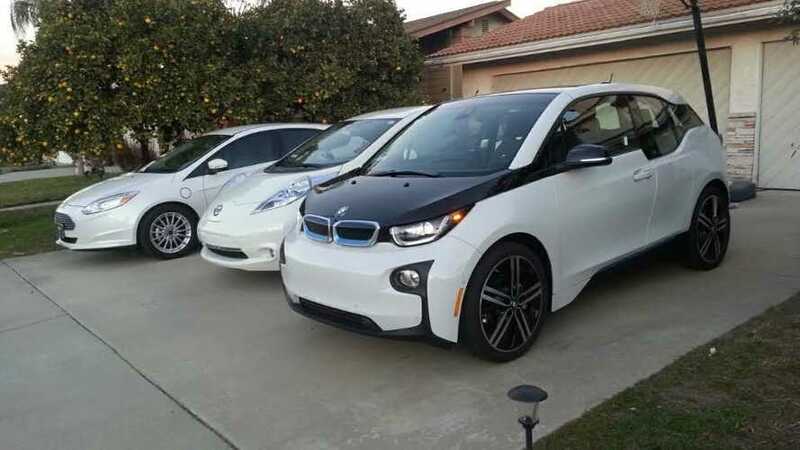 We just got our new BMW i3 on Christmas Eve to compliment our other 2 electric vehilces (Nissan LEAF/Ford Focus EV), and in just a little over a week, I have put 800 miles on the i3; so I have a pretty good idea of what it is to live with compared to the other 2 EVs. Here is a quick run down of what I love about each vehicle, and what I think are the worst features. Different people have different priorities, so your choices may certainly differ from mine. 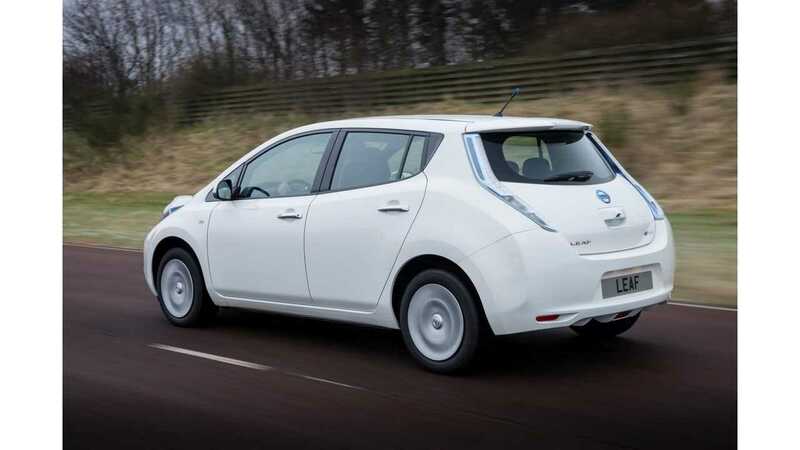 The LEAF is the smoothest riding, and quietest of the trio. If you are a passenger, this is the car that is easiest to fall asleep in. For front wheel drive (vs the Focus), the LEAF steering is the most stable, with almost no torque steer whatsoever. Cruising at 80MPH on the freeway is a breeze, you could do with two fingers on the wheel. The LEAF has excellent on center steering stability. 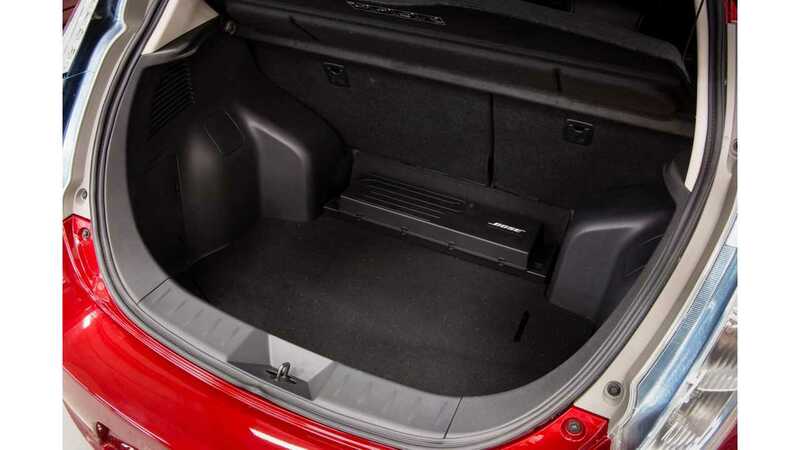 The LEAF easily has the most usable rear cargo capacity. You can stick loads of groceries in the back. 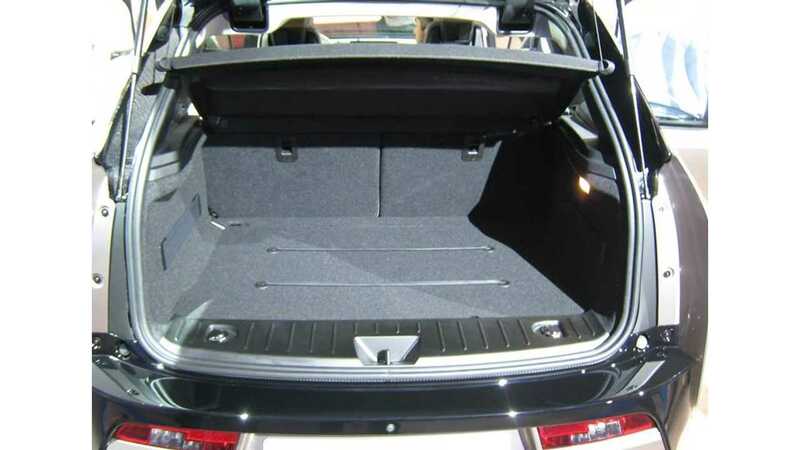 The BMW has much less because of the high cargo floor (RWD motor under cover). The Ford has by far the least room with the batteries intruding in the rear cargo area. The heated steering wheel is very nice on cold mornings. 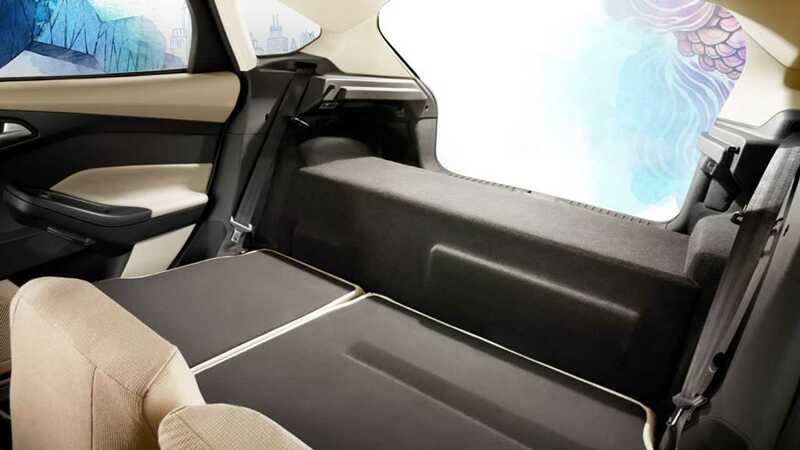 LEAF is also the only car with heated rear seats. 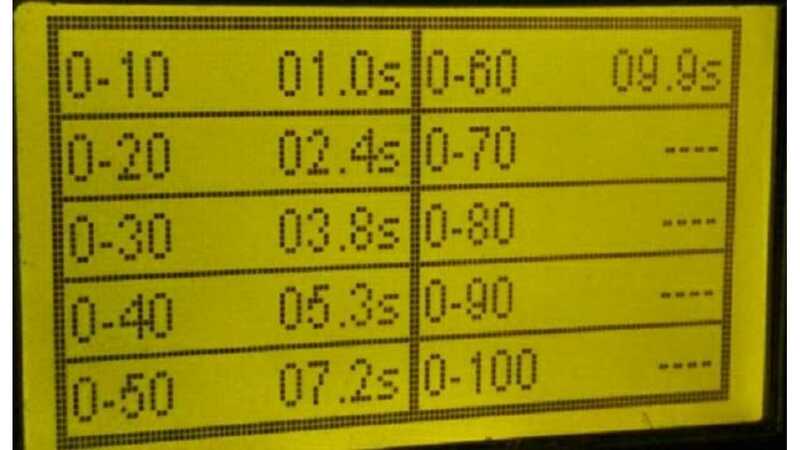 The LEAF has instant throttle response. When you slam the throttle down, it reacts quicker than the other 2 cars. This makes the LEAF a very entertaining car to drive in town. As I have shown before, 0-30mph, it hangs even with the 2014 Spark EV. The Focus is by far the worst. The I3 throttle is dampened, but its superior power to weight ratio makes up for it. And unlike the Ford which seems to want to spin its tires in the slightest moisture on the roads (probably why it has such dampened throttle response), the LEAF has inherently better traction under acceleration than the Focus. The RWD BMW traction under acceleration is uncanny, not even a tire chip under full acceleration, even with those skinny tires. The LEAF has a decent buffer even after your battery gauge reads 0 miles. You can probably go another 4-6 miles. I use my LEAF Spy Pro to get every bit of mileage after the GOM reads 0 miles. The Focus and i3 pretty much run out right when the range says zero. The Focus ends up restricting power, and then just comes to a stop - I even had to push it down the street once to a charger. At least it was easy to push. I always want to know what the limits of my EVs are, so I tried the same with my i3. I ran it to 0 miles and circled the block around the charging station. Shortly after, acceleration was limited, and the car just stopped when going up the driveway to the charger. I put the car in neutral, and planned on pushing it - but even on flat land, it took me and 3 big security guards all that we could muster to try and push the thing 100 feet. The darn car seems to resist being pushed. I don't know if it was trying to regenerate or something, but it felt like the brakes were on. We were literally pushing it about 10 feet every 2 minutes and felt ready to collapse. What a ridiculous design flaw. 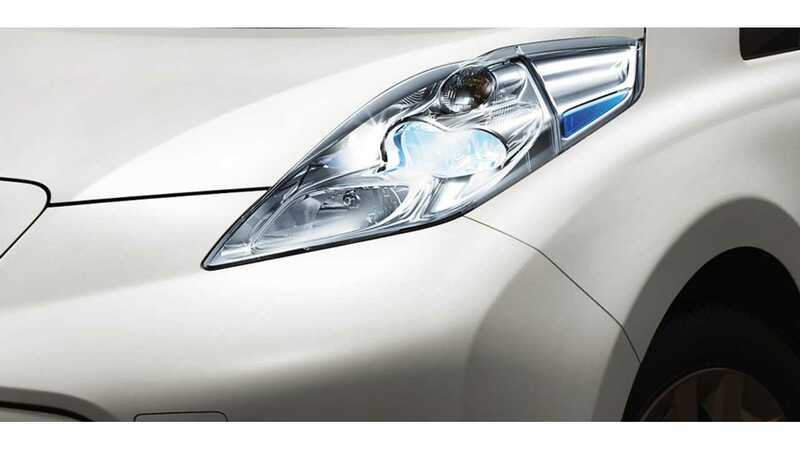 The LEAF has very nice LED headlights which you can adjust up/down with the trim adjustment knob. I like the LED tail lights too. The comfort access is nice. The navigation is really easy to use for stored charging stations, etc. The charging time setup is the easiest to use. You can precisely control what time you want the car to start charging. Not just based on departure time. The charging lights on the dash are nice to let others know your charging status. The BMW charging light stops flashing after a few minutes. 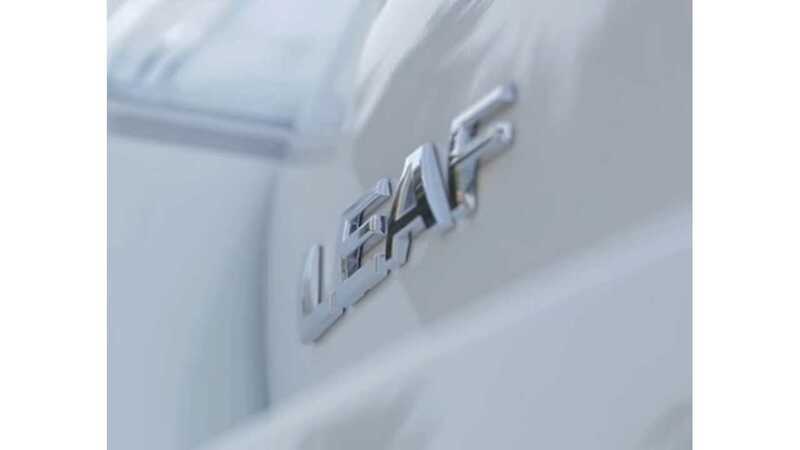 The LEAF is probably the best all around family car of the three. Pretty efficient too. If it weren't for my 75% capacity battery, I really think the car could drive further than the i3. I did 71 freeway miles (65mph) on 14.5 KWh from Camarillo to Long Beach. The LEAF has 16kWh total usable capacity now. The i3 has 18.9 kWh according to the cluster test. Yet yesterday I made the same trip in the i3, and had 9 miles remaining. So I could have gone 80 miles (right at the EPA rating of 81 miles). I really think that the tall profile of the i3 is more affected by aerodynamics at highway speeds. 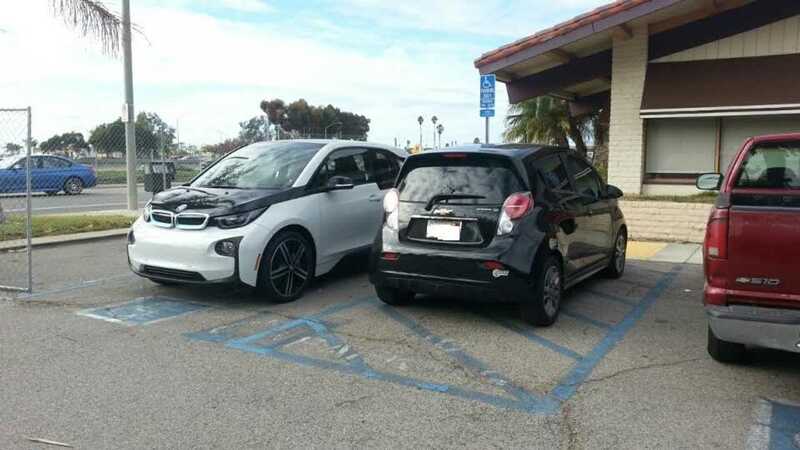 The LEAF seems to just glide on the FWY, the i3 seems a little more resistance. With both cars in neutral, the LEAF seems to glide further down a hill at higher speeds. Probably attributable to its heavier weight also. 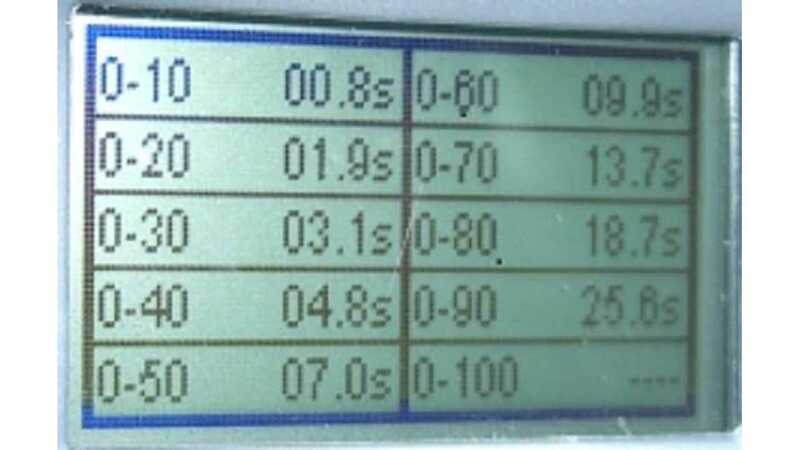 Not too much to not like about the LEAF, except acceleration above 30 mph is marginal. I mean, once you get it to 90 mph, it is smooth as glass. It just takes a while to get there. Looks are subjective. But I'm still not that fond of the arched rear quarter fenders of the LEAF. The heater in the 2012 LEAF (no heat pump) is meager to say the best. Thank goodness for the heated steering wheel and heated seats. It just takes too long to get hot air compared to the Focus and i3. The biggest drawback on the LEAF is the lack of thermal-management for the battery. I have seen my pack temperature in excess of 120F after just a few DCQC sessions. In 32,000 miles, my battery capacity is down to 75%. However, with over 602 DCQC sessions (and 1,158 L2 sessions), I must say that I have seen others with close to 75% capacity at 30,000 miles, who have rarely even used a DCQC. Because of the heavy taper on my battery with DCQC after only a few minutes of charging, I usually run the battery pretty close to empty now to get the most amount of charging in the shortest amount of time. If it weren't for the BMW being the top of the line Terra model, the Focus would easily be the most luxurious of the trio. The Focus is the only one with a power driver's seat, and dual zone climate control. It also only comes one way, fully loaded. 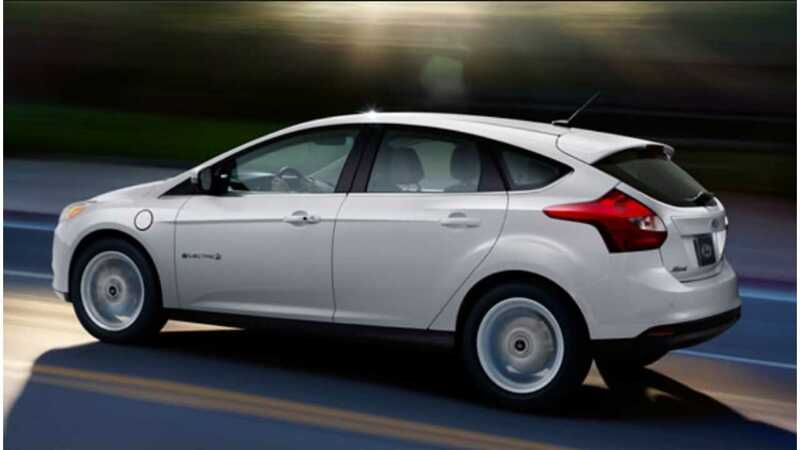 The Focus EV comes standard with leather, comfort access, xenon headlights, navigation, backup camera with radar, and a very complex but informative My Touch infotainment system. The Bluetooth audio integration works more flawlessly than the LEAF. The voice command system is very accurate. I can go from FM to Howard Stern on Sirius quickly and easily by just saying the station name. Sirius radio has never sounded good to me on the Nissan or the BMW. If I stream it from my Samsung Galaxy, it sounds much better. In the i3 and LEAF its almost irritating the way satellite radio kind of has a fuzzy, echoing sound to it. The Ford on the other hand sounds great. Ford just seemed to get a lot of the expensive luxury details right with this car. The Focus is very smooth and quiet. It feels like a solid car, just a touch sportier than the LEAF in the way it corners, but not necessarily that much more capable. In other words, the LEAF feels softer, and has more body roll, but still can corner pretty impressively in steady state cornering. (Hence the LEAF lateral g rating is actually higher than the Focus). But the Focus is sportier in transitional steering maneuvers. The Focus has the sportier, lower, seating position of the trio. The other 2 almost feel like mini SAVs. This may be a plus or a minus, depending on your tastes. The Focus heater is the most powerful of the trio. It truly heats up the interior very quickly. Of course the hit on range is fairly significant too. But at least I can warm up the car quickly, and then turn it the heater down. The Focus is a good looking car. Kind of has a sculptured European look to it. If you don't want to stand out with a funky looking EV, the Focus will perfectly blend in. The Focus just feels like an expensive, quality car. Even the LED lighting strips on the inside door handles have higher quality optics compared to the BMW. When you open the door, the inside door handle will even turn from blue to red. The cup holders and door pockets have nice lighting touches to them also. When you turn on the dome light, the colored lights turn white to help with luminosity. 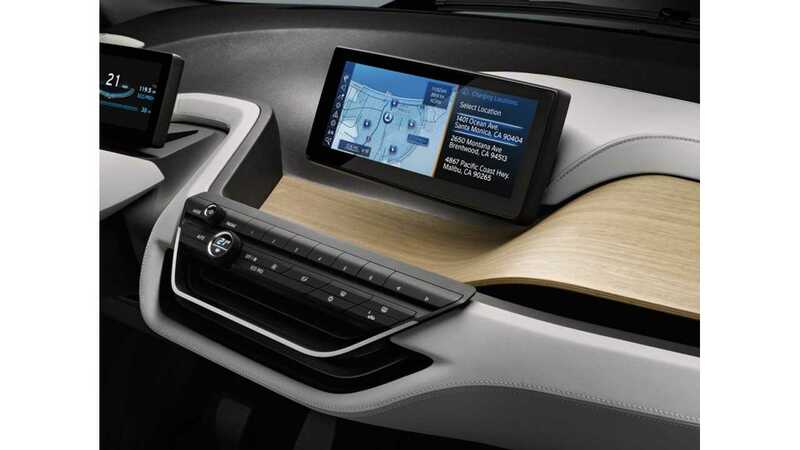 Where the BMW has 2 interior color themes, the Focus has around 5. It truly feels special inside, the way you are coddled with luxury. Remember, this car used to have a sticker price of about $40K. The Focus is a competent freeway cruiser. Even though it has the lowest EPA range rating. At higher freeway speeds, it seems to almost catch the i3 in range. I believe it probably has to do with its low profile and aerodynamic drag. Driving carefully along the PCH, I actually made the trip to Santa Monica (51 miles) with 47% battery capacity still remaining. 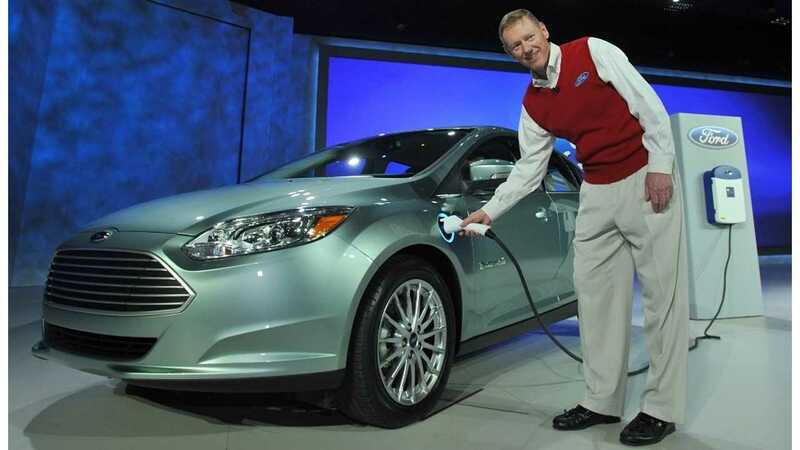 So the Focus EV can be a fairly efficient EV also. The Focus is by far the fastest to a full charge on L2 charging. I drove the same trip in the Focus with my friend following me in his i3. Even though he probably used less kWh. The Focus charged to full faster because it doesn't taper much at all till you hit about 98% charge. The BMW slows way down much before 98%. The LEAF with the 3.6 kW charger is not very practical when charging in public. But then of course, that is why I used the DCQC on the LEAF. And of course lack of DCQC limits the usability of the car on longer trips. Therefore, it's mainly used around town. This is too bad, considering the Ford seems to have a pretty good thermal management system on the batteries. The Focus has by far the least amount of usable rear cargo volume. Wasn't a problem with me driving myself to work, but for a family always hauling things, it might be an issue. The BMW is by far the most fun to drive. It accelerates from a stop with stunning, effortless alacrity. The i3 has great traction coming out of a corner, or pulling out of a driveway and just nailing the throttle. Unless you plan on going over 70mph in the city, there isn't too much that will challenge the i3 in everyday city driving. Especially with the power band of the EV drivetrain always in the sweet spot from 0-50mph. The handling on the BMW i3 is very crisp and responsive, almost to a fault. Some may feel the car is too twitchy, but after getting used to it, you appreciate the accuracy and immediacy of your steering inputs. The car also makes a U-turn like no other EV. The turning radius is simply amazing. You actually look forward to making U-turns because they are that effortless in the i3. I was very concerned about how unstable the previous two i3s I drove felt at higher speeds on uneven freeway surfaces. Although very quick reacting, this particular car seems to be fine at freeway speeds, even above 90mph. The other two i3s I drove were iREX (gas range extended) models. Perhaps the extra weight in the rear upsets the balance of the car? The interior quality seems to be pretty good, with a nice dose of luxury in the top Terra model. Like I said, unless you order the top BMW Terra line with the tech package, etc, the Focus would be the clear winner here. What it lacks compared to the Focus, it kind of makes up with other technology such as active cruise control and auto parallel parking, It is nice to have the car pace the vehicle in front of you, slowing and stopping as needed by itself. As far as collision avoidance, sometimes it will beep when I am closing in on car too fast. However, most of the time I am sure I would have rear ended the car in front of me (without any warning coming on), had I not intervened with my own braking. 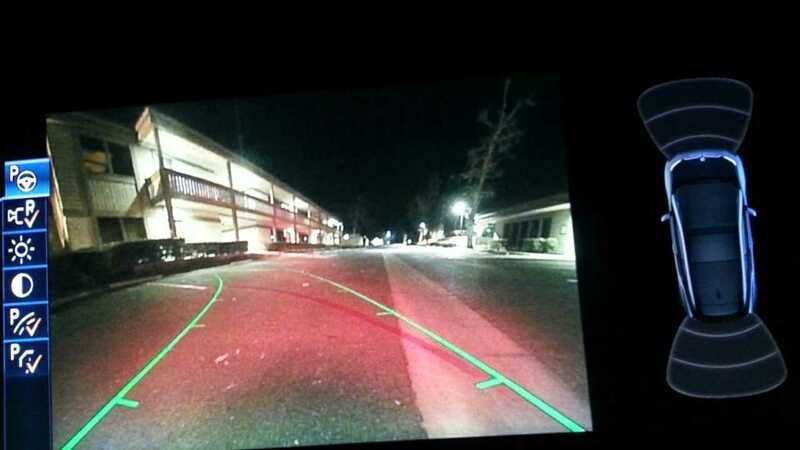 BMW has the highest resolution backup camera of the 3 cars. 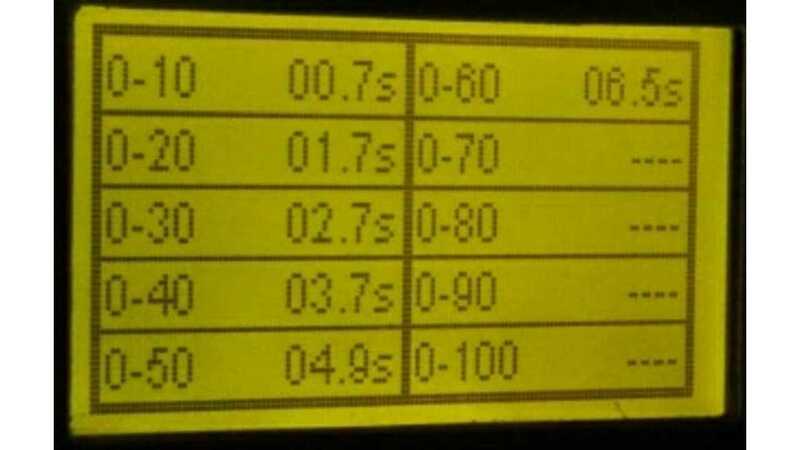 Both Focus and I3 Beep when close to objects, (the BMW even has front sensors) the LEAF does not have any ultrasonic sensors. 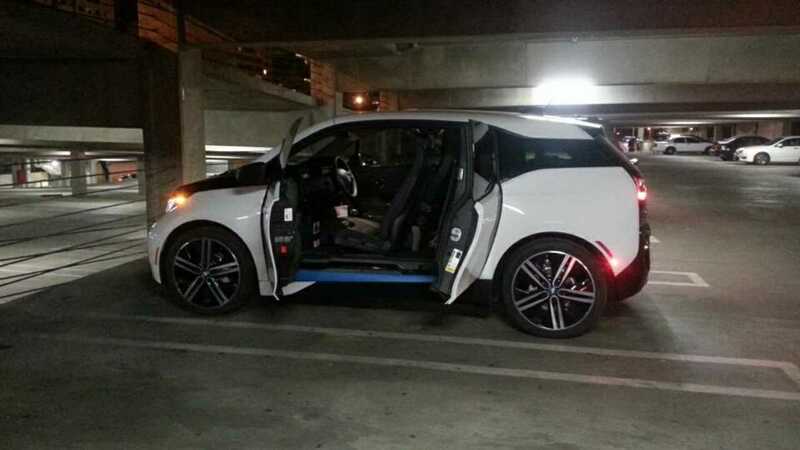 The exterior lighting, including the LED headlights, flush tail lights, and lighted door handles give the i3 a very modern nighttime appearance. The Harmon Kardon system in the i3 and the Sony system in the Focus are both very clear. Both outclass the Nissan system. The i3 system has way more power and mid bass punch. Your neighbors will clearly be able to hear the i3 system from across the street. The Focus has the best sounding satellite radio system by far. The i3 has very good outward visibility. Even the rear headrests fold down nicely when not in use. The rear suicide doors have been fine. I actually think it is easier to get my 4 and 6 year old kids in the back. It is also easier having the car wide open when vacuuming, etc. 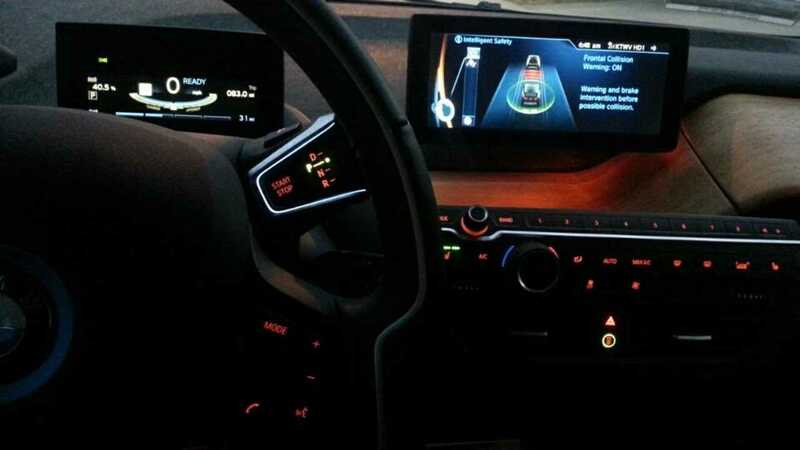 The i3 driver's cluster needs a major overhaul, as discussed elsewhere in this article.  Other people on the i3 forum have discussed the same negative opinion of it also. No reason to be distracted when toggling to be able to see time, temp, odometer, etc. These should always be displayed simultaneously like every other car in this class. 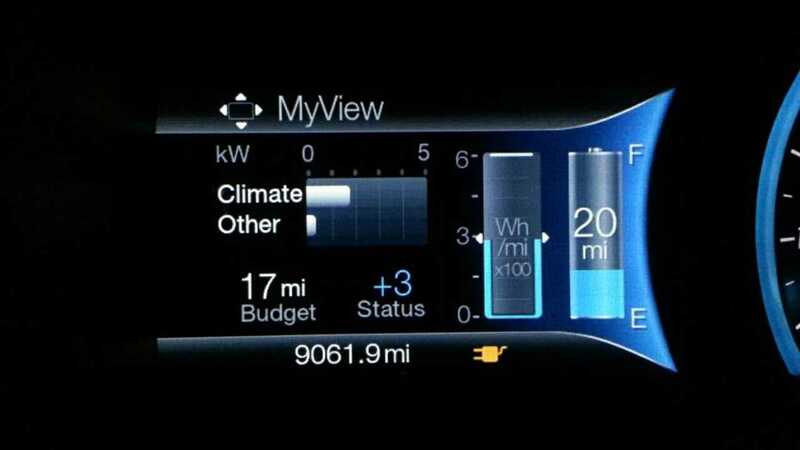 Or in the case of the Focus, its displays all the info in the center and driver's display panels. And the battery level bars should display within seconds of turning on the ignition like every other car. The design is polarizing. I like the side/front view. Not too fond of the pinched off rear end with the slab sided quarter panels. Kind of reminds me of a toaster in the rear. The rear end seems to look best in Fluid Black, where the side slab quarter panels blend in with the rear end better. I was going to get black, but I still think overall white will be easier to take care of, and the safer color as far as visibility to other drivers is concerned. I wasn't too fond of the eco friendly kenaf door panels and dash surfaces. It just kind of felt like cheap cardboard to me. However, with the darker leather colors of the Terra model, it seems to blend in much better to the point where it doesn't really bother me anymore. I think it is a very poor design to have an electric vehicle that resists being pushed into neutral if the battery is depleted. Not only a poor design, but a safety hazard. I really don't seem to be getting any better miles/kWh than the LEAF. But I am also driving it faster, so that is probably not a very fair assessment at this point. Even though the i3 is quick. I feel they could done more in regards to top end acceleration. The B-class only has about 4 more HP, weighs at least 1,000lbs more, and is almost as quick as the i3 to 60mph. From 60-90mph, and the quarter mile, the B class is pulling much harder. The i3 motor power falls steeply after 5500 rpm. (basically half of its 11000 rpm limit). So probably 45-50mph is where the power falls off. I know most EVs are relatively weak in the upper end acceleration range compared to off the line performance. However, I have also heard that this is an inherent weakness when using a permanent magnet motor like the i3 does, compared to an AC synchronous motor in the Tesla. I think that if BMW came out with a dual motor performance model, it would sell. Although quick, it seems like we should expect faster acceleration than your average V6 Accord or Camry. All three cars are great in their own way. I could spend the day in any of them, and feel satisfied. Instead of being a disappointment, each one actually feels good when you first get back in it. I am a sucker for performance; my main reason for getting the i3. The fact that it is also the most efficient car on the road (according to the EPA), is only icing on the cake. So I find myself hopping in the i3, putting on the tunes, and going for a drive. Just because it is so much fun to drive. But thats how my priorities play out. If the i3 was as slow as the LEAF, and the Focus was as quick is the i3 currently is. I would be driving the Focus. So to me, acceleration is a very big part of the fun quotient. The i3 will also be going through some improvements with the 2017 LCI model, with more battery capacity (100+ mile range supposedly), etc. Hopefully BMW engineers will listen to current i3 owner's complaints and remedy some of the shortcomings of the vehicle with their next version.